Balancing act: life as a student-athlete? 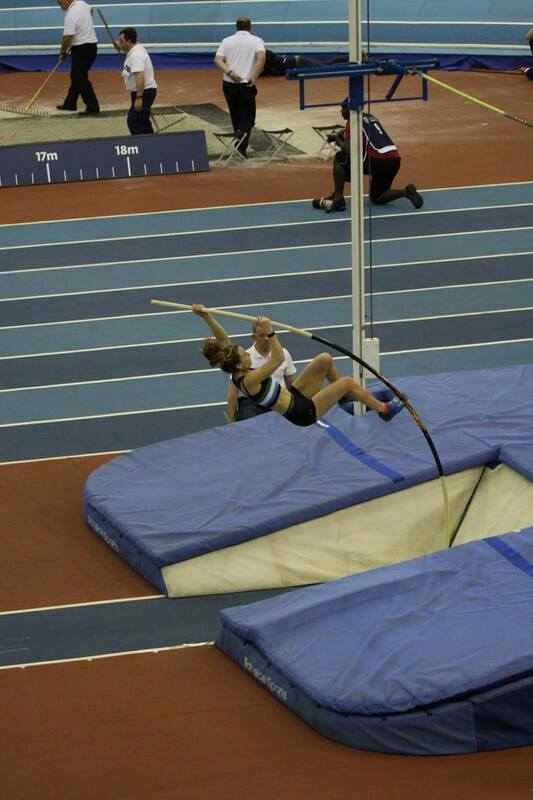 Meg Bailey competing at the British Championships in Birmingham. She placed 12th out of 13 competitors. Imagine being stood in an arena, rubbing shoulders with some of the best indoor athletes in the country, and then a day later running to lectures and chasing deadlines. Well, that’s exactly what history student, Meg Bailey, does regularly. The 21-year-old has recently returned from the British Indoor Championships held in Birmingham, where she competed with the likes of British number one Holly Bradshaw, Jade Ive and Sophie Cook. Despite not achieving her personal best, she relished the experience of competing in such a high calibre event. Many students struggle with striking a balance between life and study. So how exactly does the pole-vaulter juggle high-level sport in that mix as well? With training alone over an hour’s drive away, the sports bursary student often tries to complete work whilst travelling to various locations. For most, the pressures of stress, money and motivation cause them to quit playing elite sport when moving to University. Personally, I can relate to this. For me, I played an international sport for six years, but when I moved to University the passion slowly died. But for Bailey, the drive has been there ever since she picked up a pole aged twelve. She slightly missed out on her PB, however competing alongside the likes of Holly Bradshaw has inspired her to train even harder. As tradition lies, athletics has never been a part of Bottle Match. So while students travel to London this weekend for the largest sporting event of the academic year, Bailey will be practising in Cornwall. Seems strange that such a talented athlete will not be able to compete in the annual varsity. Instead, there will be teams competing in golf, basketball, rugby and many more events. When asked about the biggest challenge, she said it was keeping motivation levels high. 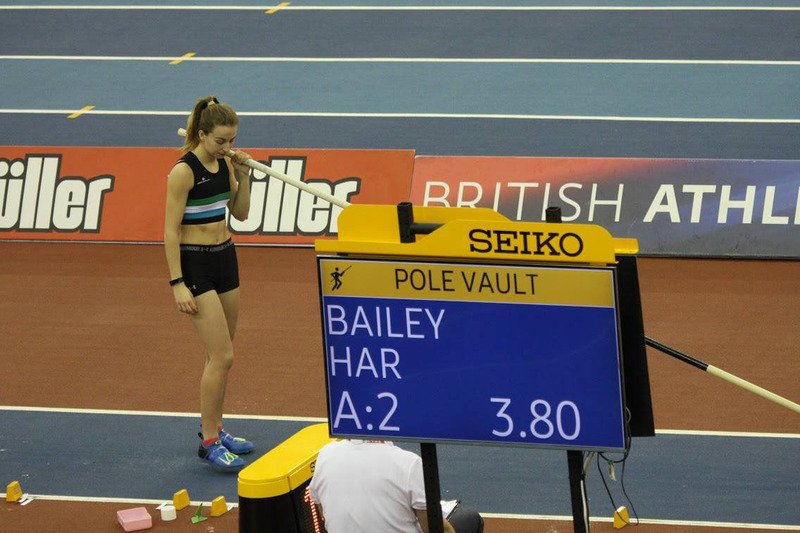 For most, they never hear about athletics events, but the next large competition that Bailey will face will be on the 13th March in the Exeter Varsity, only 97 miles away.